Successfully Added Wired Dynamic Microphone - 5 Meter Cable to your Shopping Cart. Dynamic Wired Microphone with 5m Cable giving you a proffesional microphone for your parites, concerts, and so much more. 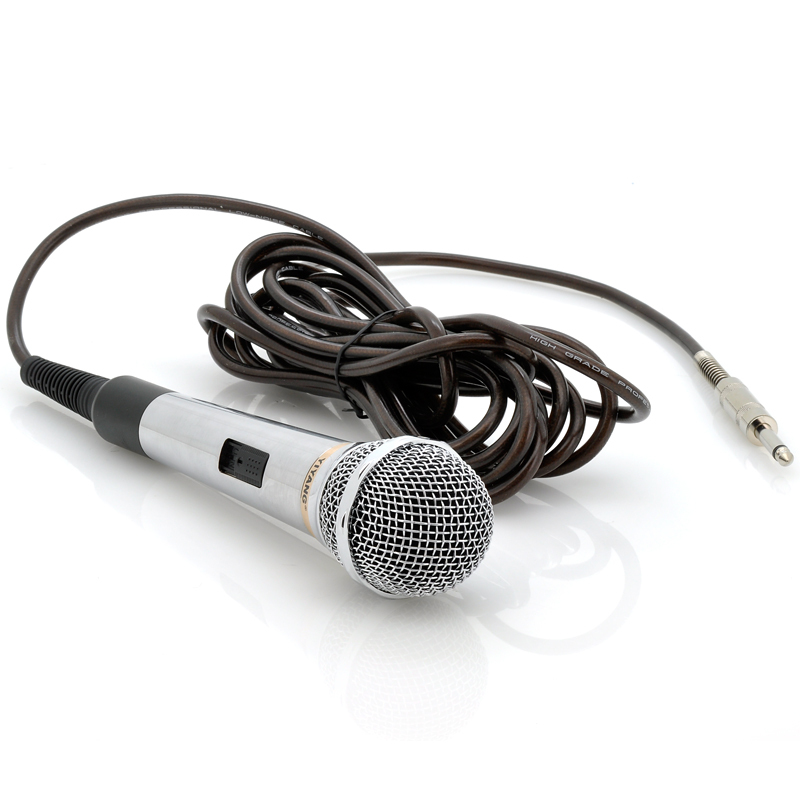 This professional dynamic wired microphone is now available at Chinavasion. 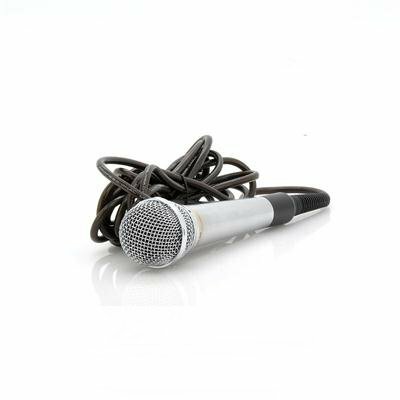 Coming with a 5 meter long detachable cable, this microphone can be used in bars, at conferences, in schools, during live shows and more. For connection, a 1/4 Inch jack is used and the microphone has a frequency response of 50-14000Hz. Now in stock, this wired microphone can be shipped out within one working day and comes with a 12 months warranty. Brought to you by the leader in wholesale Audio and Video Accessories, Chinavasion.